Manta rays are the largest rays in the world. 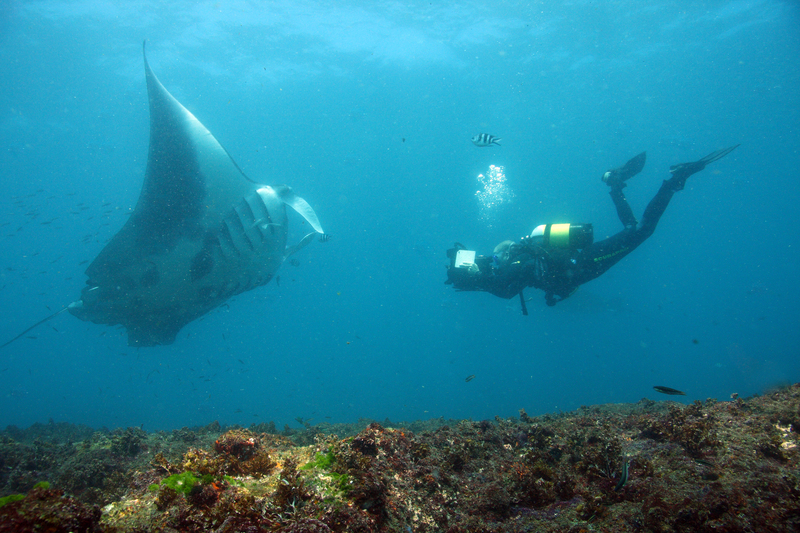 Currently there are two known species of manta ray, the Reef Manta (M. alfredi) and the Oceanic Manta (M.birostris). M.alfredi is the most abundant species in Zavora, however both species can be seen all year round, with a peak from July-November. Despite the attraction to these charismatic species, little is known about their population structure and dynamics. Research at the Zavora Marine Lab aims to generate knowledge on the region’s manta populations and assist with their conservation. Manta rays have a unique spot pattern on their belly and between their gills. These markings make it possible to identify individuals. Interns use photo-identification and laser photogrammetry to gather data on population dynamics, migration patterns, and environmental variables that influence our manta rays’ distribution and abundance. 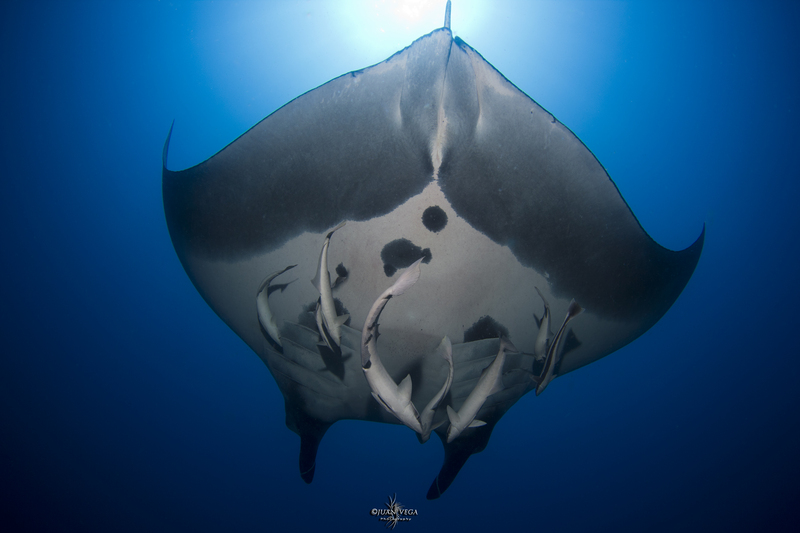 Zavora Marine Lab found er Yara Tibirica, in collaboration with the oceanographer Carlos E. J. de A. Tibirica, developed software that catalogues the number and location of the spots to identify individual manta rays. To date, we have almost 700 different individuals in our database!